The numeracy programmes objective is to help every learner understand and apply the core numeracy concepts. 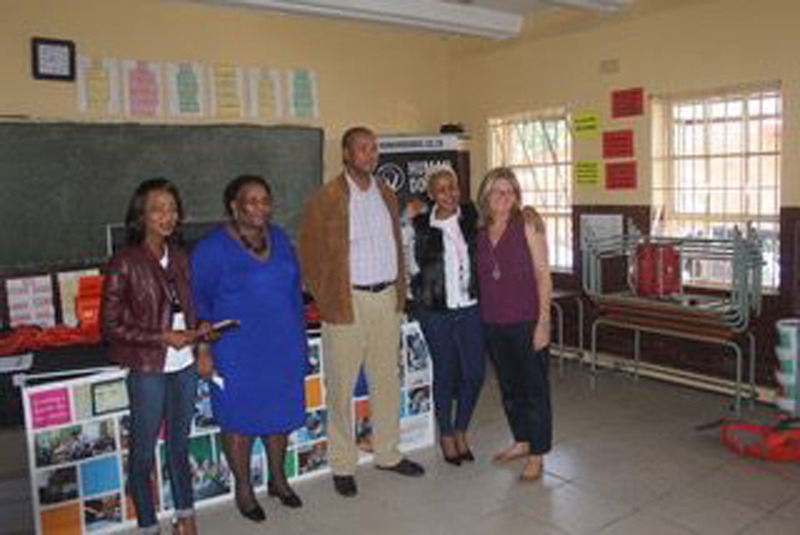 As learners progress through the modules, the educators have been able to monitor and analyze the learners’ progress. 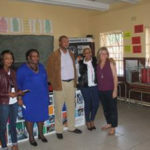 Teachers were shown how to track learners progress as part of the training curriculum, how to identify specific learning challenges and find suitable remedial actions for the challenges experienced by the learners. Part of the solution were classroom visits on a 1-1 basis to analyze learners’ progress charts and identify learners that need additional help. A range of learning challenges may be experienced by learners and may not always be identified by educators, hence the intervention. Some learning barriers go unnoticed throughout schooling careers and is often the cause of labelling, bullying and low self-esteem. 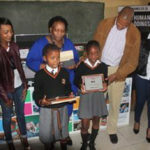 The baseline results clearly show that learners were able to increase their understanding and application of the core numeracy concepts, not only were they able to increase their numeracy marks, but their English vocabulary improved and the programme instilled a love for learning that influenced other subjects positively as well. 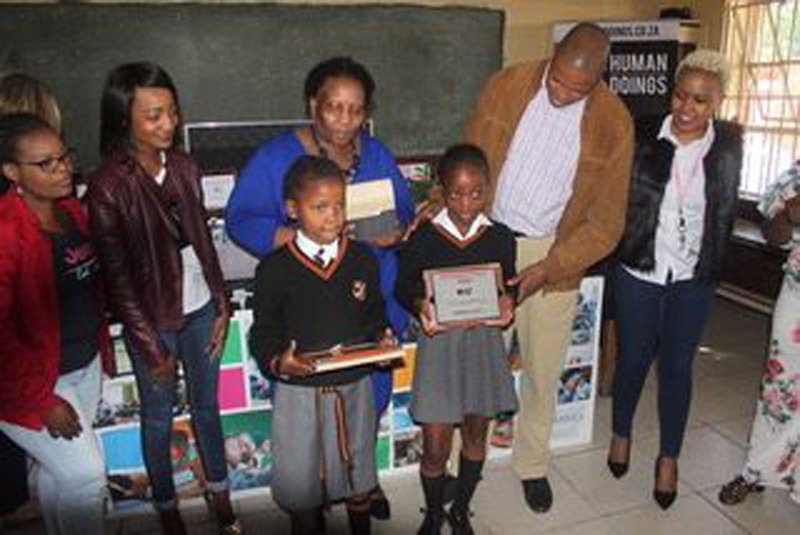 The teachers discovered that the programme added value and helped the learners to cement their numeracy. 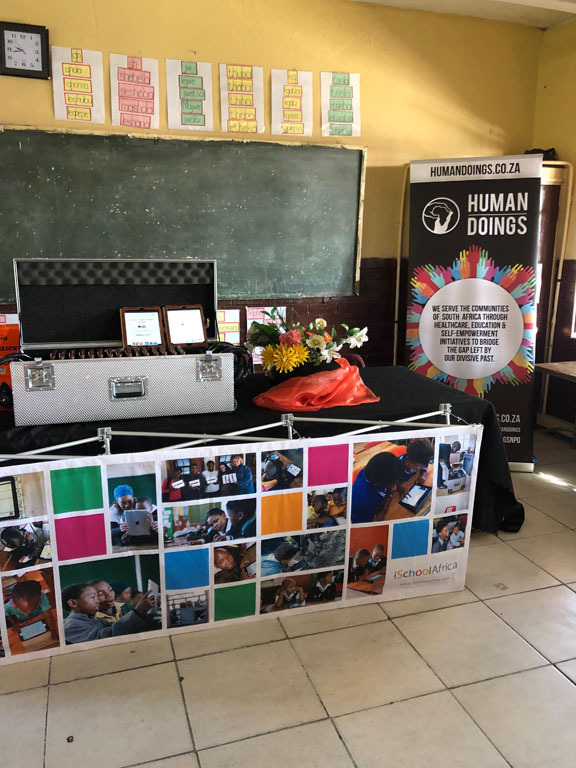 The educators’ attitudes towards the programme changed after they saw the impact the iPad learning had on the learners and they really owned the programme. 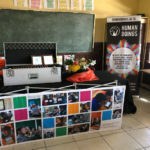 The iPads were such a success in the first year of the Fuel For Change campaign and educators could see the incredible difference in their learners. For this reason Mimecast has approved to run the iPad Programme for a 2nd year. We are extremely grateful and happy that our learners not only excel at their programme but will also improve on their grammar, speech and comprehension in English which is a second or third language for many of our learners.